Dimensions: H12 x D11.5 cm approx. 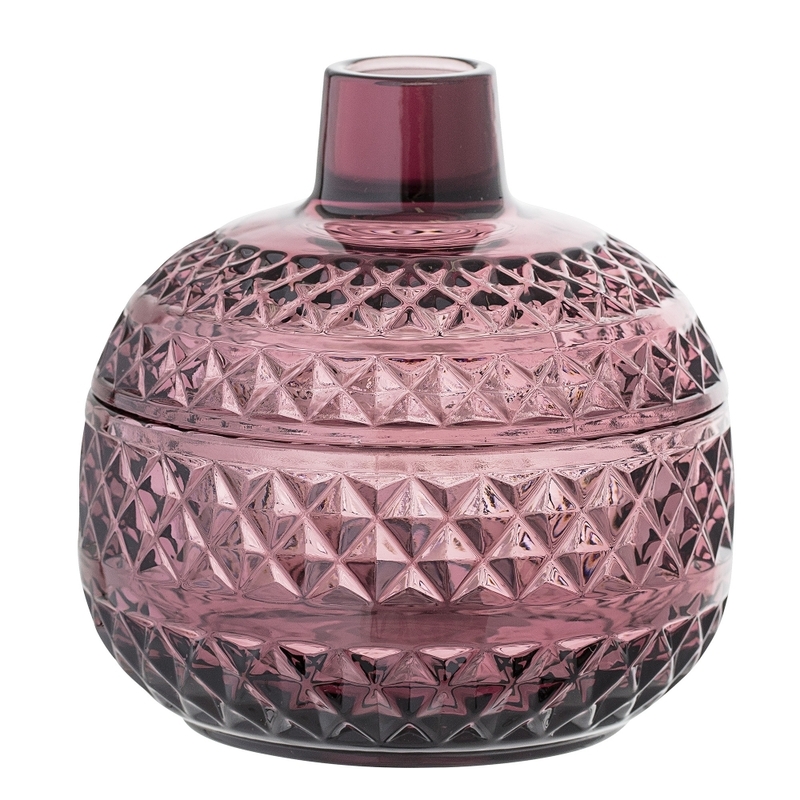 This stylish Purple Glass Storage Jar by Bloomingville will keep your treats and treasures safe. Perfect for storing sweets, coins and decorative objects, the storage jar would also be a lovely decorative piece when not in use. A wonderful addition to many homes and interiors, the jar would be an original housewarming gift idea.